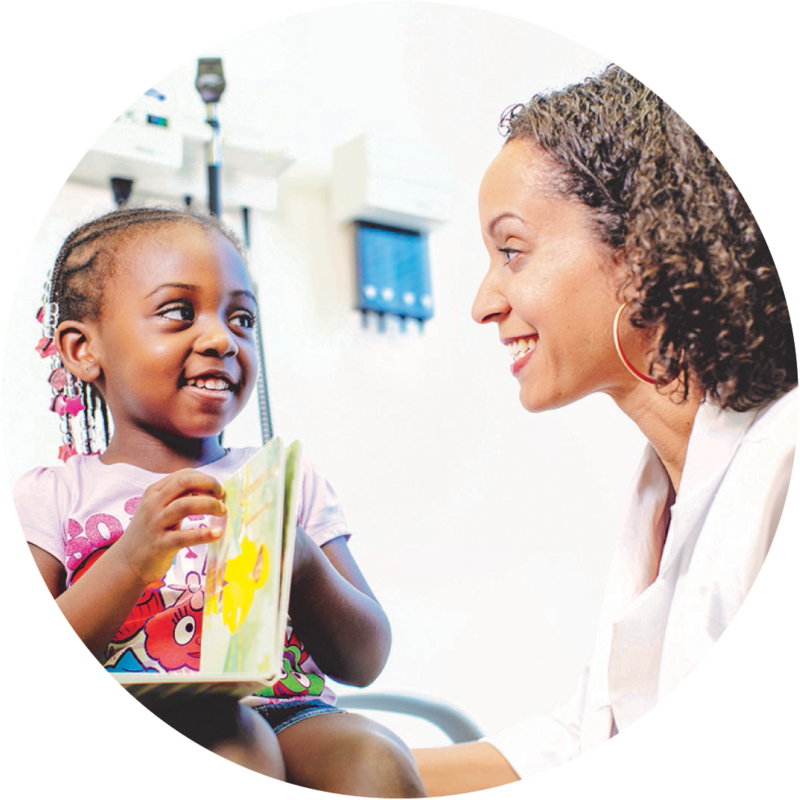 I operate from different locations and its always a hasstle for me to find out status of my appointments. Wih millao, I have my office on mymobile phone and my clients can directly access my availability and book appointment without making calls. Love millao! Navigation and appointments in three easy steps. 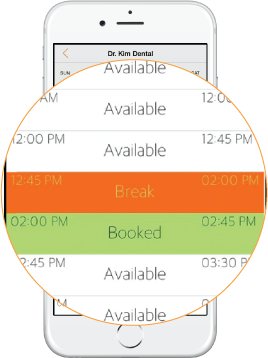 The ultimate mobile scheduling experience: book more appointments, grow revenue, and manage your bookings from anywhere in the world. 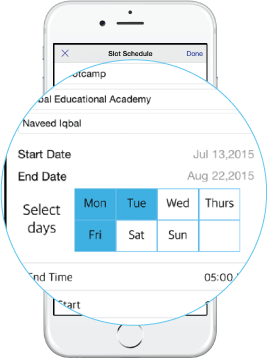 A robust solution: provide the ultimate scheduling experience to your customers; manage multiple and complex schedule combinations, locations, service providers and schedule types. 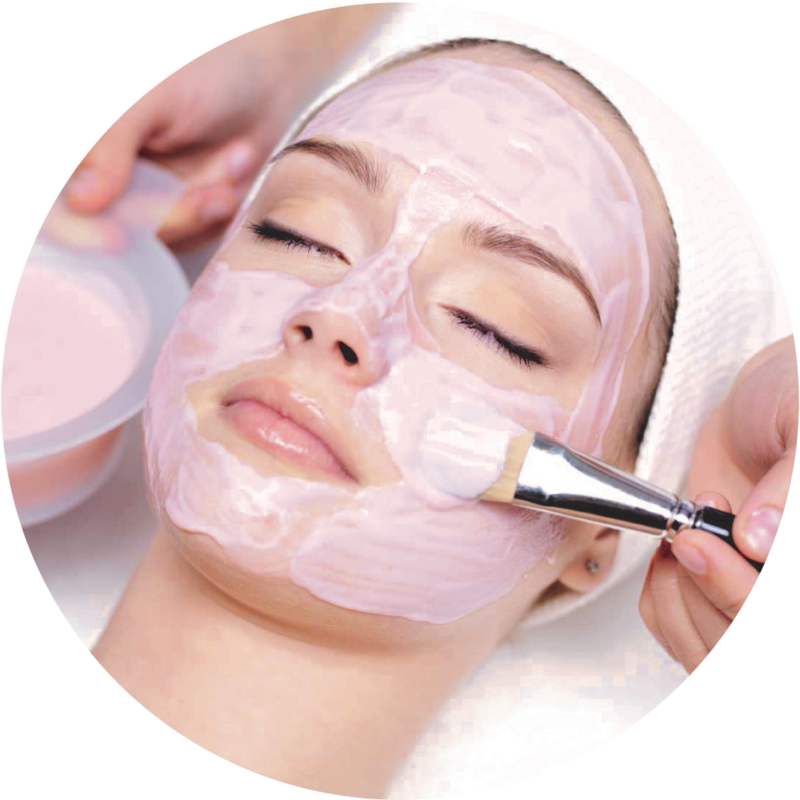 Handle virtually all kinds of appointments. 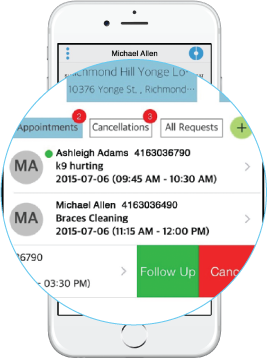 Manage unlimited appointments, services, locations, schedules and staff. 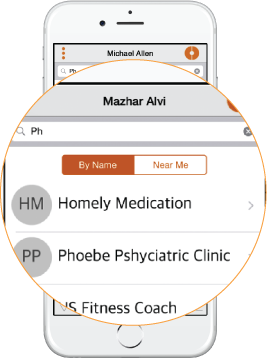 Extend service experience to your clients even before they step into your location. Fill spots faster and watch your revenues and customer satisfaction go up. 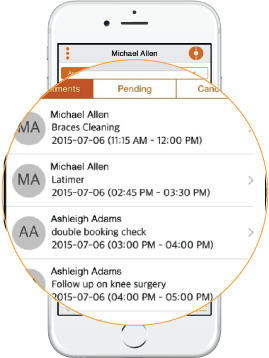 Better communication - no more phone tags, hold times or confirmation calls. Our pricing model is simple, so you can focus on growing your business. MIllao is a marketing platform for relationship management and complementary communication that enables customers and providers to jointly administer bookings and subsequent services.